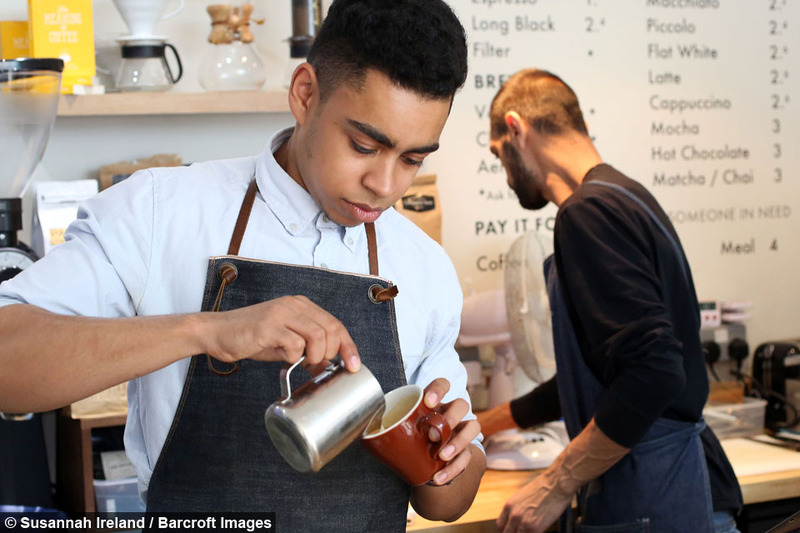 The mission of this east London café: to help ease people who’ve experienced homelessness back into the working world. Only open a few months, it’s already transforming lives. Access to meaningful employment remains a major barrier for the homeless: 57% have been unemployed for three years or more, according to figures from charity Crisis – that’s in spite of the vast majority of homeless people wanting to work: (77% immediately and 97% in the future). Before life on the streets, Edge had enjoyed a successful career making cakes and pastries for a catering company that supplied London hotels and cafes. As a result Edge lost his job and went to prison. With nowhere to call home and in, “a dark place mentally” Edge sofa-surfed while looking for jobs but as he put it: “because I’d been in prison no-one was gonna give me a job”. Too embarrassed to keep asking favours from friends and family, Edge eventually found himself sleeping rough on the East End streets he’d grown up playing in as a boy. Edge added: “When I was homeless, I felt very isolated, I kind of broke down a bit. It knocks your confidence. After sleeping rough for half a year, Edge started taking heroin to erase the physical and emotional pain. Astonishingly, Edge managed to come off heroin without any medical assistance. 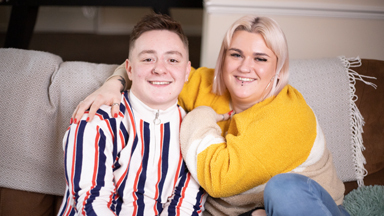 Following his incredible achievement, Edge met his current partner and found accommodation through the local council. 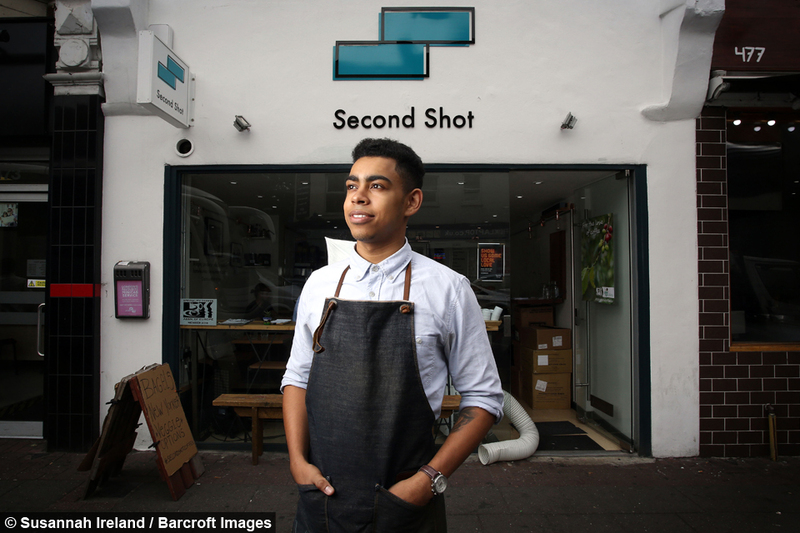 However, the former pastry chef still struggled to find long-term employment – until Second Shot café opened in May 2016. 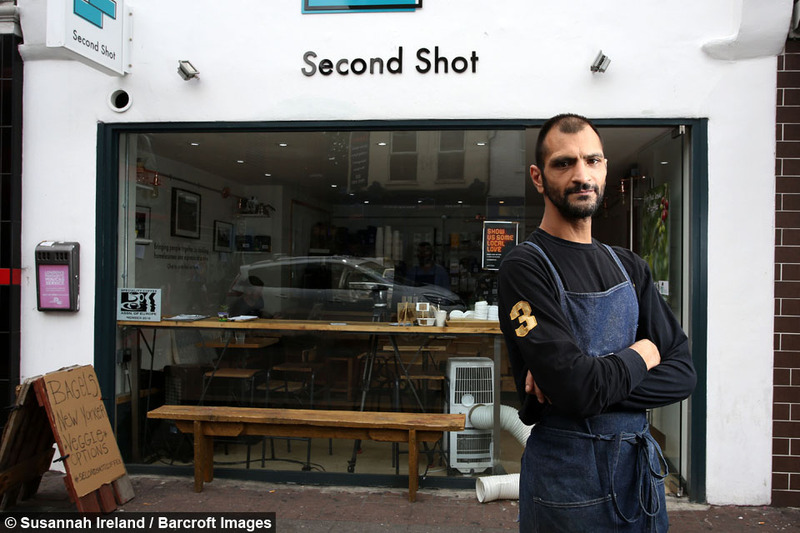 Founder, and owner of the café, Julius Ibrahim says some of the biggest barriers those who’ve experienced homelessness face is being stereotyped. He said: “The biggest issue that any person who has been affected by homelessness faces is trying to tackle and break down the social stigma. 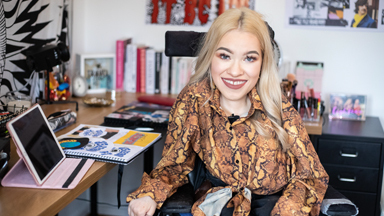 “I think people always feel it can’t happen to them but in reality the average person in the UK is only two paycheques away from becoming homeless. 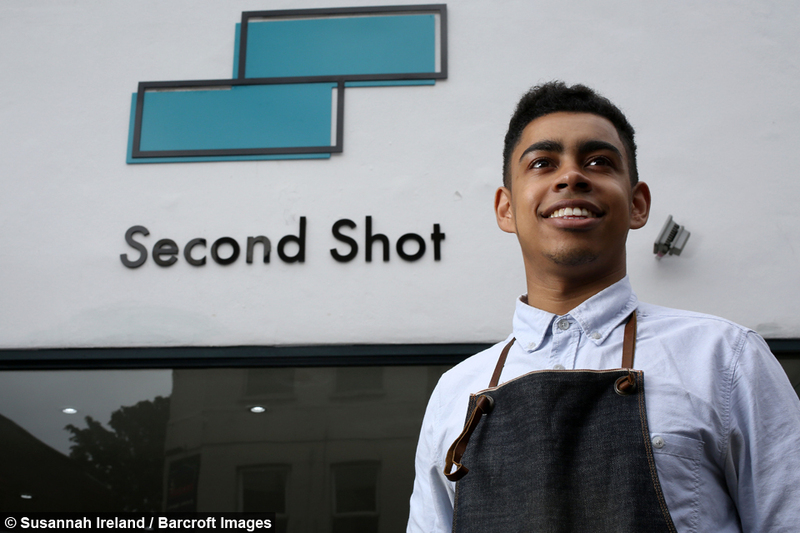 Second Shot’s 22-year-old founder dropped out of university to start up the social enterprise. 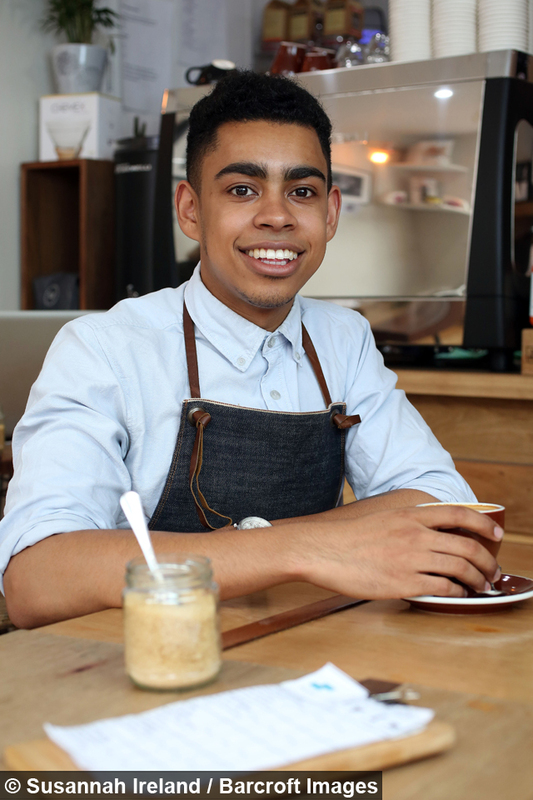 Working alongside Julius and Edge is head of coffee Emilio Rodriguez. 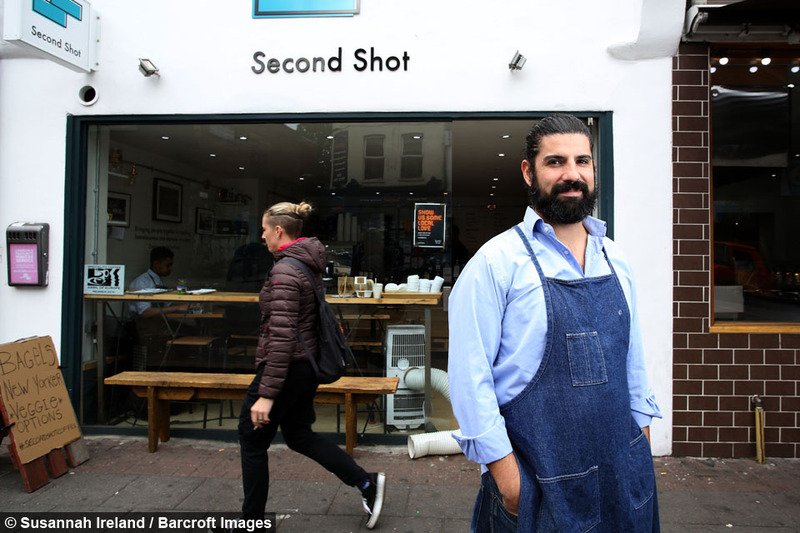 With an extensive background working in the coffee industry, Emilio has been charged with ensuring Second Shot serves up quality speciality coffee. 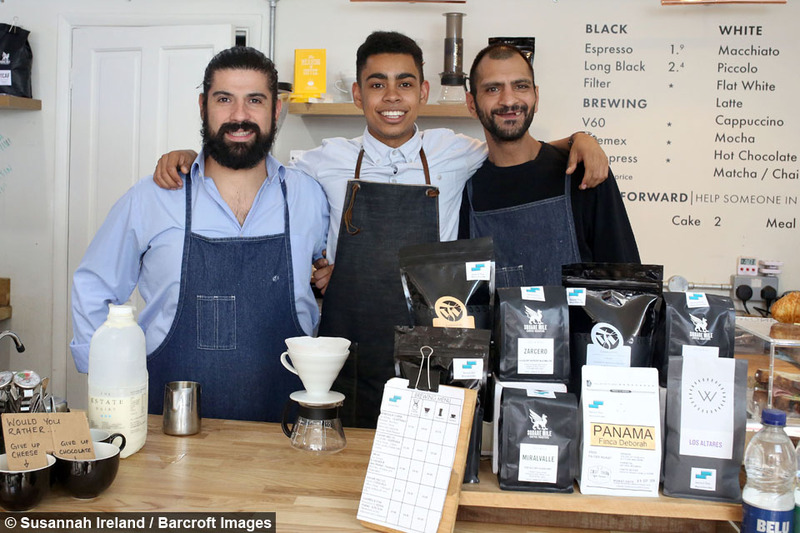 Emilio said: “We try to get the best coffee we can - the best beans in Europe and at the same time we can help the community. 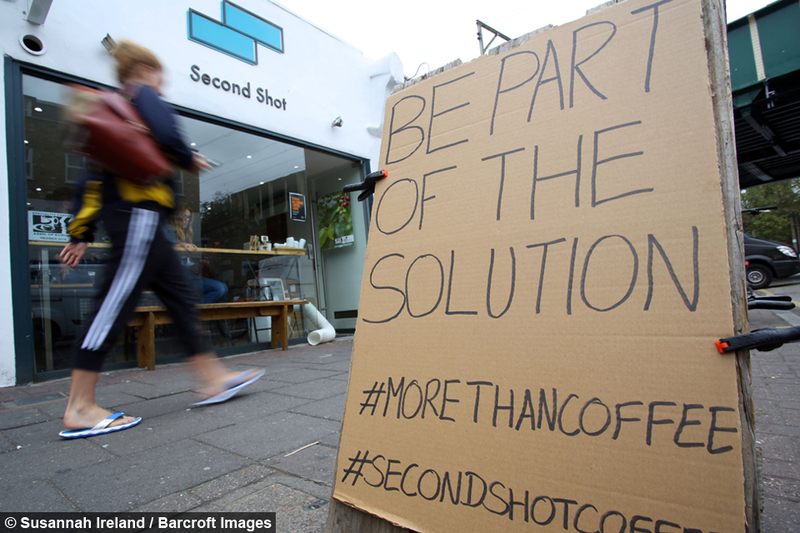 Through Second Shot’s pay it forward system, customers prepay for food and drink to be given to the homeless. 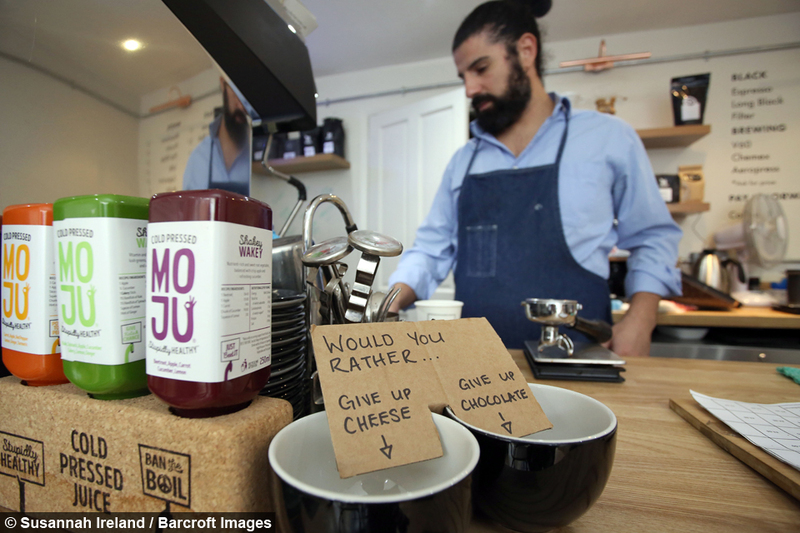 Customers can also hand their loyalty cards to someone living on the street to claim a free coffee after collecting just three stamps, compared to the usual required six stamps. 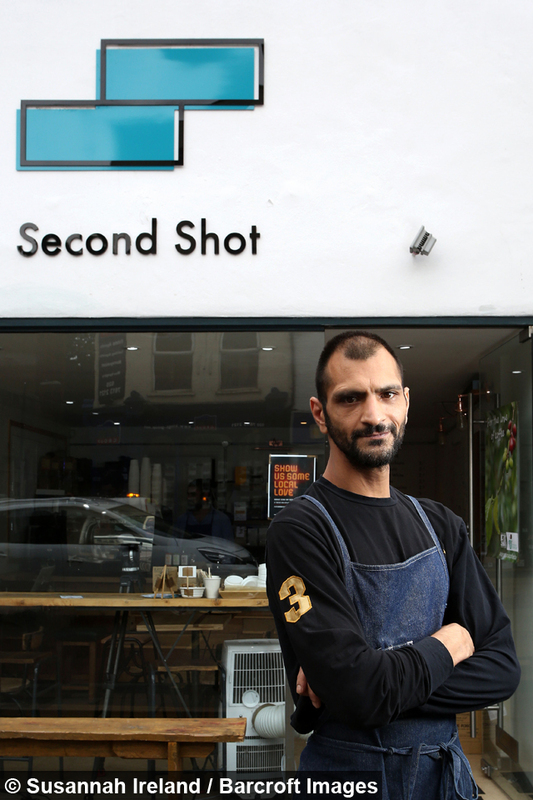 In the few months Second Shot has been open, it has employed three people who’ve experienced homelessness and served up 300 meals to people on the streets. Edge said: “There are not many places like this anywhere. Someone from the street can come in and feel like the part of the community.